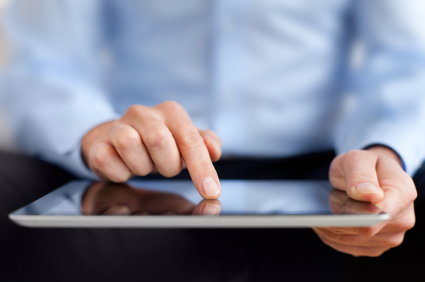 7 International Business Links Worth Reading. Irish Newspapers Want To Pass A Law That Would Mean Anyone Who Links To Their Articles Would Have To Pay. This new story has been all over the internet because of a ridiculous initiative planned by the National Newspapers of Ireland (NNI) – as well as dozens of other regional newspapers. These publishers argue that they plan to charge hefty fees for links to their newspaper websites. Just for fun, here’s a link to one of the newspapers. Colombia’s miraculous transformation in the past decade from drug lord haven to one of the world’s great emerging economies is something to behold. Colombia is now a place where businesses, both international and domestic, see positive prospects. Read this article to learn more about Colombia’s incredible business climate. Outsourcing IT To China. Fear Not? Another great post by Dan Harris, this one examining the perception that China is slower to attract IT outsourcing business than India. Switzerland and banking just don’t seem to mix as well these days. This is yet another story arising out of the global crack down on tax cheats. Switzerland’s oldest bank, Wegelin & Co., founded in 1741, will be permanently shut down after admitting to helping wealthy Americans commit illegal tax evasion. Let’s hope this trend comes to an end soon. Beijing has joined U.A. and European regulators in a crackdown on some of the world’s biggest liquid crystal display panel makers. So what’s changed? This article tells the story. The Harvard Law School Forum explores an interesting idea of replacing the LIBOR with a committed quote system or “CLIBOR.” Proponents of the proposed index argue that it would restore credibility to the process for setting an interbank borrowing rate, and reduce the incentives and opportunities for manipulation. For you dire hard LIBOR fans, the full LIBOR reform papers can be downloaded here and here. Miss Anything on the International Business Law Advisor this Week? Top 5 International Business Law Trends to Watch in 2013: Trend #1 Global Manufacturing. Top 5 International Business Law Trends to Watch in 2013: Trend #2 Intellectual Property. Top 5 International Business Law Trends to Watch in 2013: Trend #3 International Arbitration. Top 5 International Business Law Trends to Watch in 2013: Trend #4 International Compliance. 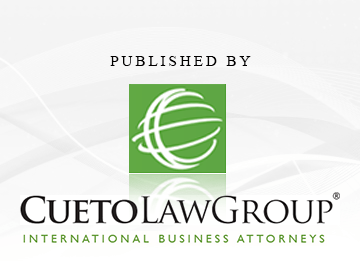 Top 5 International Business Law Trends to Watch in 2013: Trend #5 International Employment. Got Sued Globally? Counter-Sue Locally for Leverage in Negotiations.